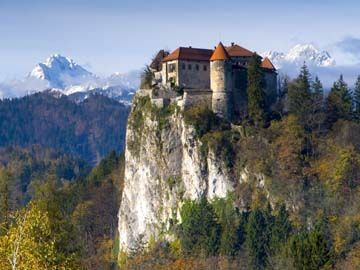 In Slovenia, our hotel at Lake Bled is located close to the lake with its medieval castle and its many cafes, bars and restaurants. 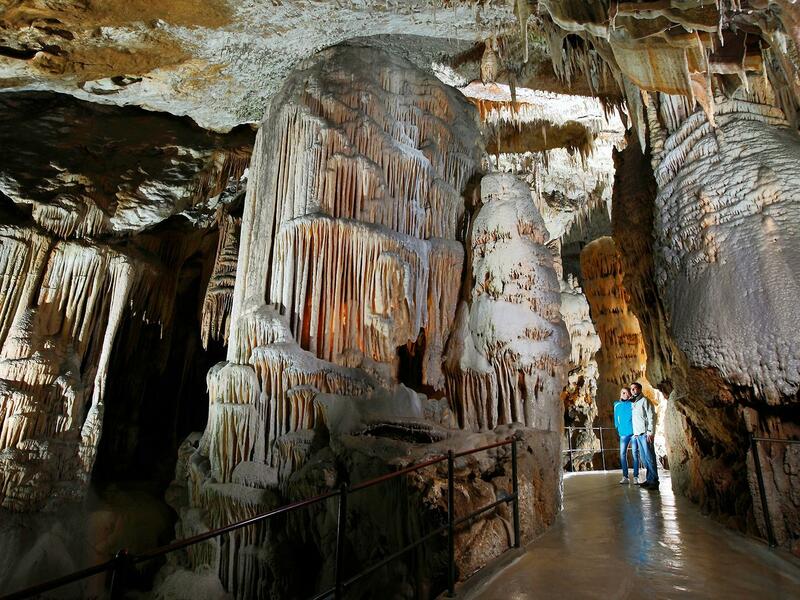 Take a ride out to the caves at Postojna and visit the castle at Predjama - both fascinating destinations. Or simply kick back and enjoy the local budva beer at a very modest price... and the local cake is good too! If you stay local why not take one of the little boats and climb the great stone steps to the fairytale castle on the little island in the middle of the lake. We can even book dinner for you at the castle for a stunning romantic evening! 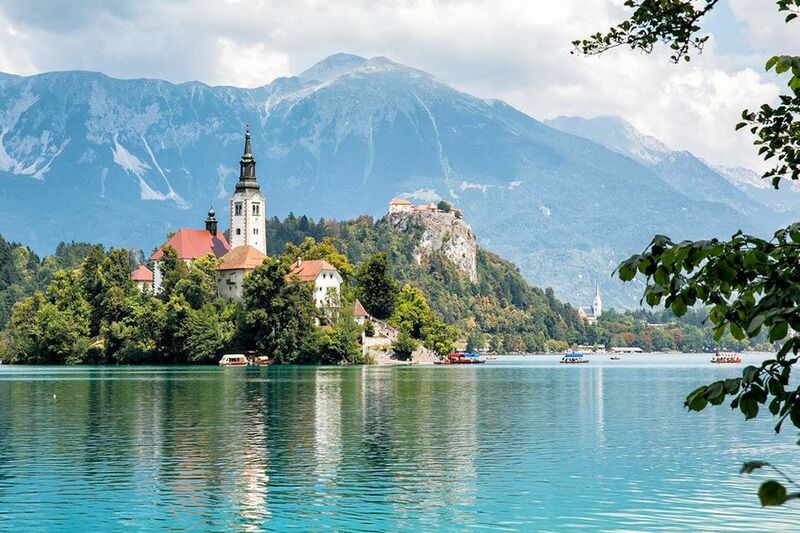 An exciting new “add on” to our Slovenia & Croatia tour! A great way to visit the UNESCO World Heritage site of Dubrovnik – Lord Byron’s “Pearl of the Adriatic” – a wonderful destination with ancient city walls and buildings, marble streets, shops, cafes, outstanding monuments and those famous alleyways and terracotta rooftop tiles. The journey from Opatija is easy along the rebuilt panoramic coastal road and we have included an overnight stop (there and back) in a traditional hotel on a tiny island (reached by a bridge) where you can relax on the very edge of the Adriatic. Package includes: 4 nights accommodation (2 in Dubrovnik bed & breakfast basis, 2 en route on half board basis). A great opportunity to visit this beautiful city! The journey to and from Slovenia and Croatia is interesting too with stopovers in Saarbrucken, Augsburg, Bavaria and Metz. 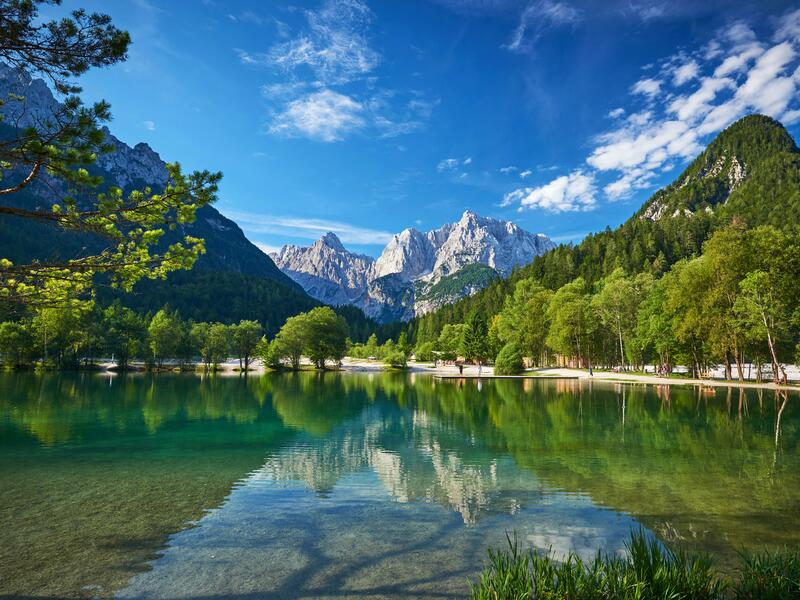 You must be prepared for the daily mileages although you will be rewarded by the extraordinary sights in these emerging economies of central Europe.